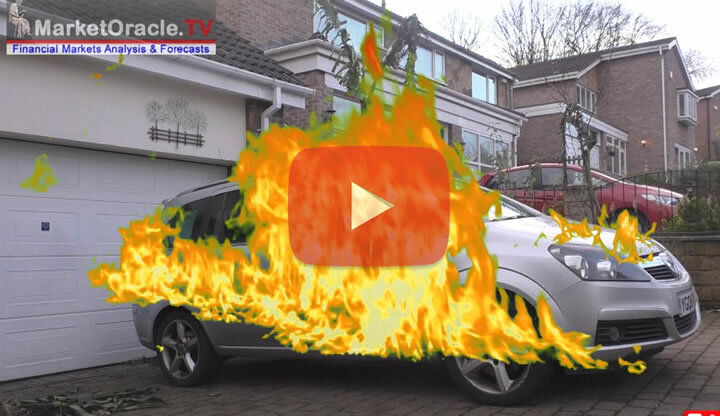 Vauxhall Zafira Fires - Second Recall Issued - Inspection Before Bursting into Flames? 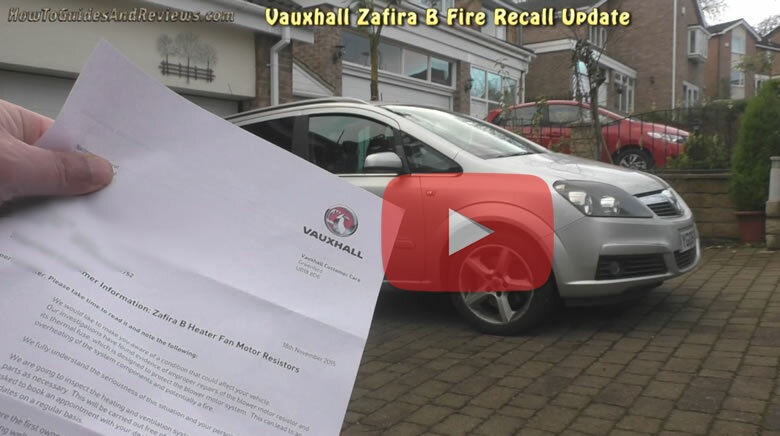 Vauxhall started the recall ball rolling in November 2015. 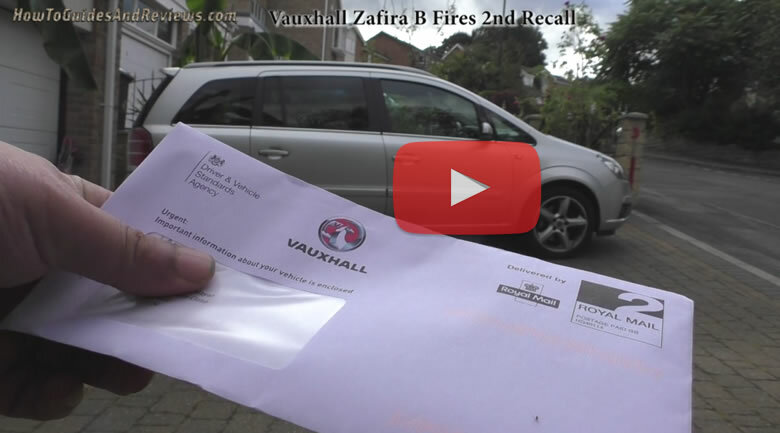 That recall took a good 6 months to materialise into an inspection and 'fix', which thus implies today's letter recipients won't get their zafira's fixed until 2017!